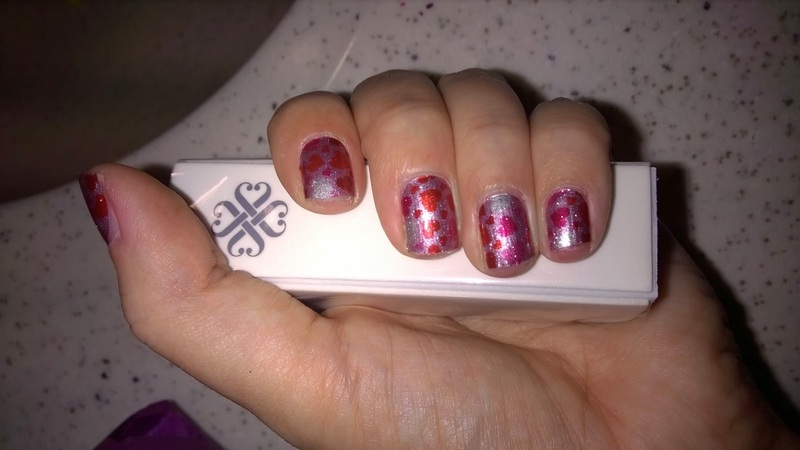 Growing to Four: I'm a Jamberry consultant now! 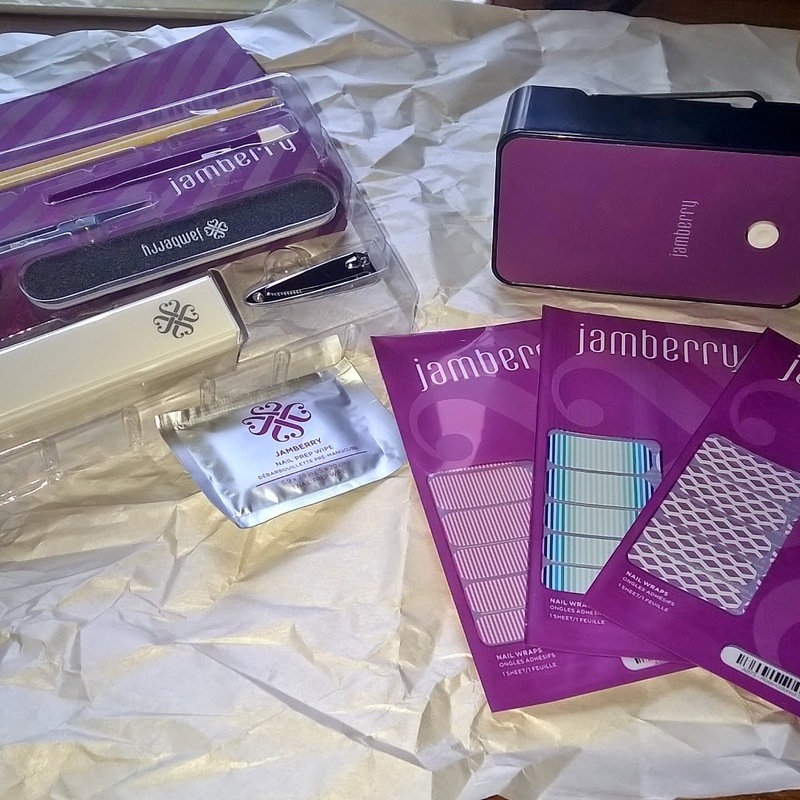 I'm a Jamberry consultant now! Have you ever heard of Jamberry? No? Well, why not?! You will be addicted I promise you that! They are vinyl nail wraps that come in over 300 designs and you can even create your own designs too. I decided the other day after hosting a party to just bite the bullet and become a consultant. Most of the parties are online and they have one of the best compensation plans of all the home party businesses. So, I figured why not? I could use the extra money for the wedding and honeymoon coming up. Wraps should last 14 days, sometimes more depending on how rough on your nails you are. The photo above has the Black Lace wrap and nail polish. 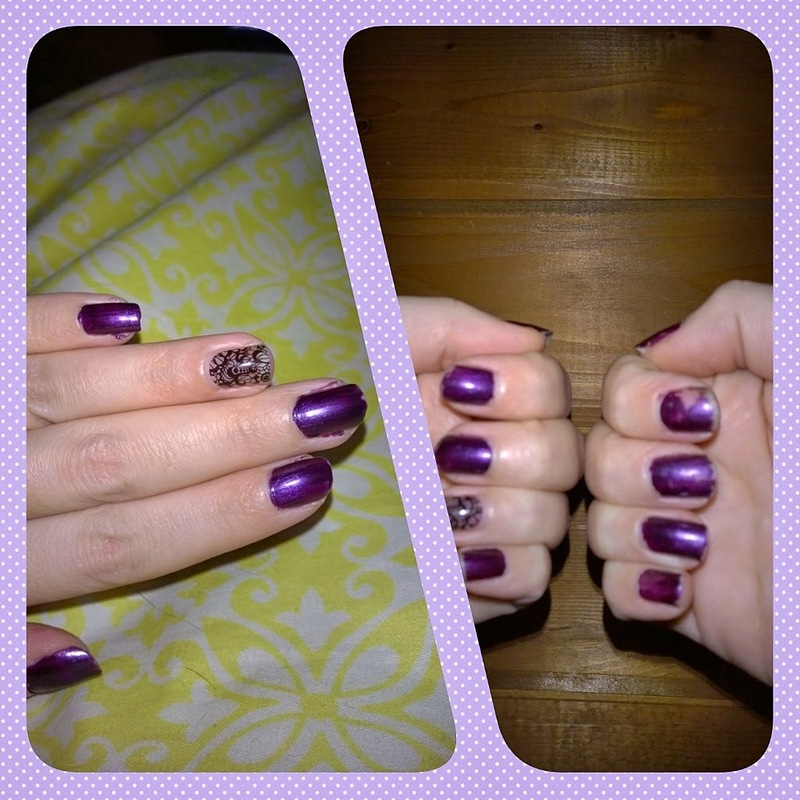 The nail polish was chipping by the end of day 1 but didn't look awful until day 6. The wrap was going strong for a long time. They also have nail care items and all the items you need to apply the wraps. You can watch an application video on youtube. It's so easy. Interested in seeing more? Check out my facebook page here or shop here.